Minimum quantity for "Label Therm Perm 100X150 1ACS 400/R SM CRE - (Direct Thermal)" is 5. 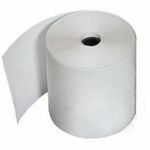 Minimum quantity for "50X28 Plain Paper Label Perm 1AC 2000/R SML CRE(Thermal Transfer)" is 5. 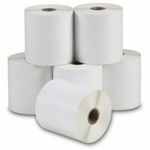 Minimum quantity for "40X28 1ACS 2000/R Label Therm Perm - (Direct Thermal)" is 5. 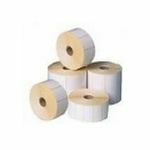 Minimum quantity for "Label Plain PERM 40X28 1ACS 2000/R SML CRE - (Thermal Transfer)" is 5. 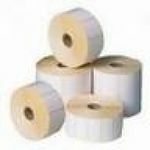 Minimum quantity for "Label Plain Perm 100X150 1ACS 400/R SM CRE - (Thermal Transfer)" is 5. 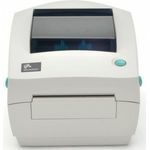 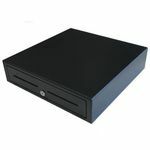 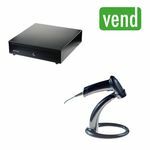 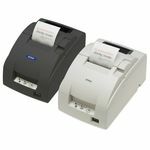 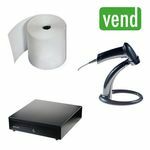 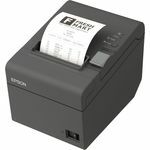 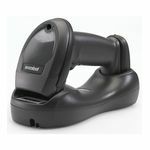 The Symbol LS2208 provides fast, reliable scanning in a durable, lightweight form factor, delivering enhanced productivity and efficiency while reducing your total cost of ownership (TCO). 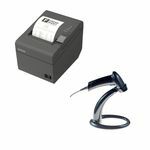 The easy to use CS3070 Series requires virtually no training to operate. 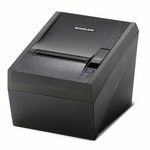 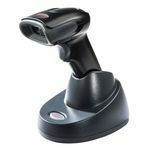 The highly intuitive simple 2-button interface makes scanning easy. 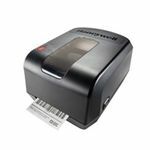 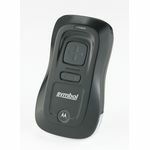 Motorola LI4278 takes 1D bar code scanning to the next level, a general purpose handheld scanner that will allow workers to scan faster and farther.